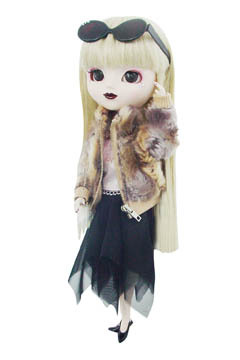 Visit eBay to add the chic Pullip Fourrure to your collection! Did you know her name means fur in French? Head over to this location to read more info!